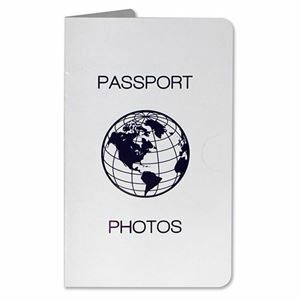 This PakorID Enabled Media is for use in the PakorID Passport Photo System. Each case of media comes with its specifically programmed mini SD card that enables the system to create professional ID photos. This dye sub media creates true colors. 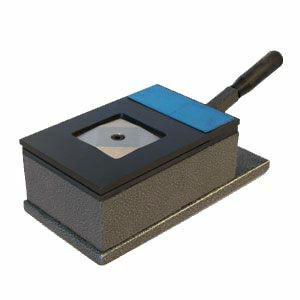 No smudging and blotching in the course of printing. 60-sheet packaging is specially designed for use of brand new HiTi passport/ID photo printer P310W. 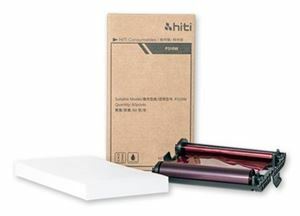 With overcoat printing, the printout can protect against UV, fingerprint, and water. Maximum printing size： 4"x6" (101 mm x 153 mm). Suggested storage environment：RH40 ~ 60 %, room temperature lower than 25°C, and away from direct sunlight and dust.